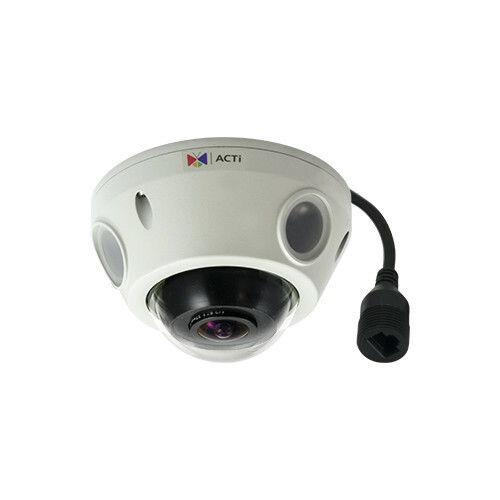 For locations where one camera has to cover the whole surrounding area, the panoramic camera solution is perfect. 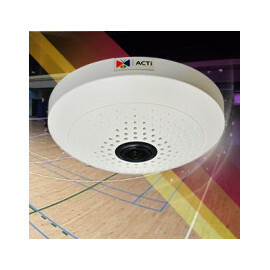 Depending on the type of panoramic camera or the method of installation, the camera can either cover the 360° or 180° surround view. 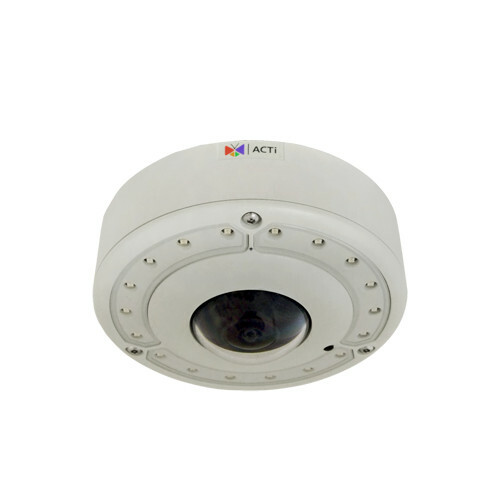 ACTi offers the wide range of panoramic cameras with different features and form factors for indoor and outdoor installations. There are three different panoramic camera types to choose from – Fisheye, Hemispheric and Multi-Imager Panoramic Cameras. 180°/360° Cameras There are 2 products.